Anytime we get in food samples to try out, there is an excitement that fills the air; we lose all manners and turn into children ready to devour our favourite sweets. With the these samples in particular, I was easily fooled into thinking it was a sweet and not a healthy fruit snack, better yet it tasted fresh off the tree. We here at The Amazing Blog love to find snacks that are just as delicious as they are healthy for us so when we heard about the Yu! brand, we just had to share them with you! The Yu! Jus Fruit bite-sized chews are made of 100% real fruit and are all under 90 calories per pouch! (Our bodies thank Yu!) They come in five delectable flavours like Blackcurrant, Blueberry, Cherry, Strawberry, and Mango, which was the office favourite. The Yu! brand offers a variety of healthy products that include dried fruit pieces, yogurt-dipped fruit bars and granola-style treats all loaded with 100% real fruit, giving you all the benefits and flavours of fruit while on-the-go. These fruit pieces are great for a quick snack, cereal topping, or even for baking. The Yu! company got its start when mates, Philip O'Connor and John Toomey got the idea to create snacks that would appeal to children and adults alike, by sneaking in a full serving of fruit into these yummy snacks. So trying to fool your children into eating their fruits just got a bit easier for all you parents out there. The company also makes it a priority to stay away from those artificial ‘nasties’ like sugars, colourings and preservatives. Yu! is currently allowing fans of the snacks to vote online and have a say in the next flavour to be offered by the company. Personally, I am rooting for Pomegranate but let’s see how that plays out. If you want to get your hands on these amazing snacks, the Yu! products are easily available in-store (in the home baking aisle, next to the dried fruit) or online at your local Tesco. And since the doctor recommends having your five a day, why not knock one out with these tasty snacks! 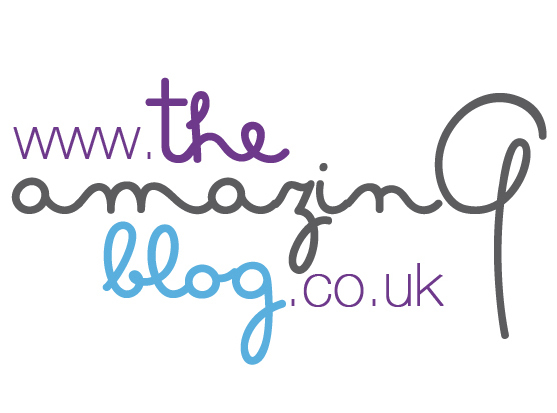 Tagged: Amazing PR, Baking, Fruit Snacks, Healthy eating, The Amazing Blog, Yu!